The Sunningdale Conference was the first official attempt at peace during the time of The Troubles. This involved a meeting between the current Prime Minister of Britain, Edward Heath, the premier of Ireland, Liam Cosgrove and representatives from three parties: the UUP, the SDLP and the Alliance Party. 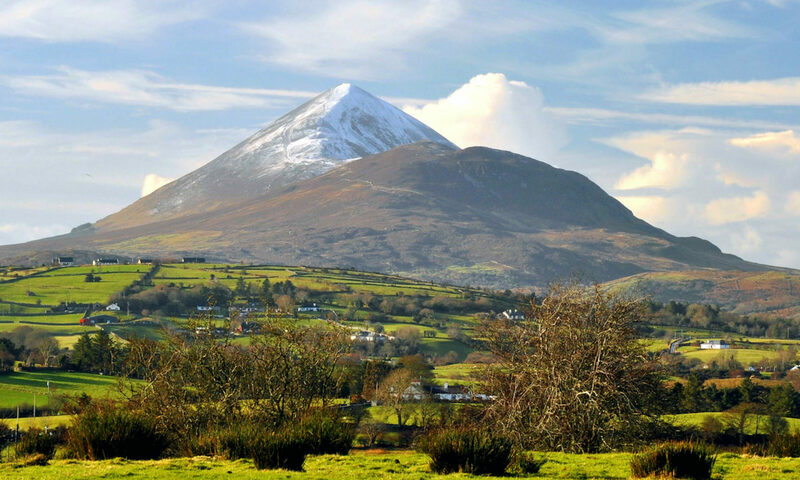 The agreement involved and established an assembly of Ireland that included a power-sharing Executive and a legislative cross-border Council of Ireland. The Council would consist of a unicameral legislature with members from both the north and south. This agreement was more an agreement to establish a groundwork for a further agreement, and there was not complete agreement between Ireland and London. Largely supported by the SDLP because it set the platform for a future united Ireland, unionists viewed it as the end of the Union between Ireland and Britain. The UUC party called for a two week strike in May 1974 in opposition to the agreement and before long it was set to be prorogued and officially dissolved in 1975. 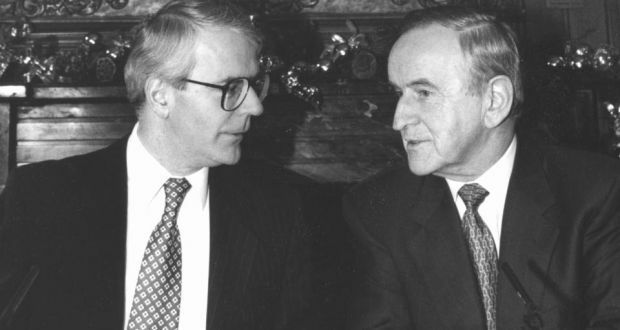 One of the first examples of inter-party talks, and when what would later become known as the “Irish Peace Process” began, was the Brooke-Mayhew talks of 1991-1992. These were meetings between the four parties: the UUP, DUP, SDLP and the Alliance party as well Secretary of State Tom King and his successor Peter Brooke. This first set of talks involved the idea of three strands, or three sets of relationships. These would be first, relations within Northern Ireland, second relations between Northern Ireland and the Republic of Ireland and third, the relation between the United Kingdom and the Republic. All three of these relationships must be established before anything is set into law. 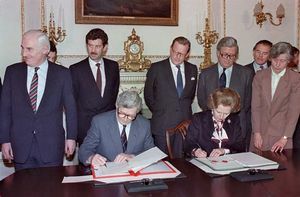 When Mayhew became the next Secretary of State in 1992 and Strand 1 negotiations began, there was large consent that the it should be run by people within Northern Ireland only. Negotiations involving strand 2 and 3 proved difficult and nothing was officially achieved. However, The three stand approach would later be used when crafting the Belfast Agreement of 1998. 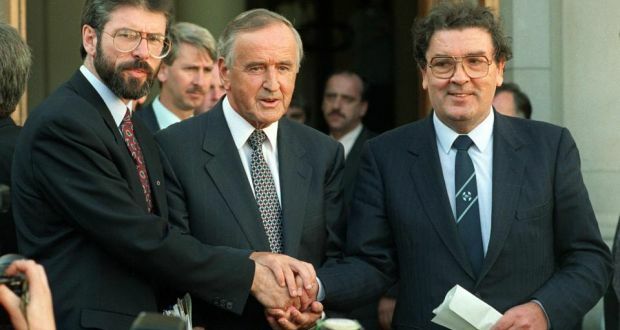 The meetings between SDLP leader John Hume and Sinn Fein leader, Gerry Adams resulted in a joint declaration after a joint meeting on April 23, 1993. They largely claimed that Irish people had a right to self determination and that an internal settlement is not a solution, the agreement must satisfy all people. These talks angered Unionists, declaring that the talks were extremely nationalist. After these talks, a PIRA bomb exploded on Shankill Road, killing ten people and injuring fifty-seven. This violence shifted the attention from these talks to the issue with British and Irish relations, which resulted in the release of the Downing Street Declaration, which declared that the Britain had no selfish or political interest in Ireland, but instead was committed to finding a peaceful solution. This eventually led to cease-fires declared by both the IRA and the CLMC. The Good Friday Agreement, or Belfast Agreement was the historic agreement that has been contributed to ending the historic period known as The Troubles, decided on April 10, 1998. The Agreement was largely able to reached when Tony Blair’s Labor party gained momentum. The agreement followed the three strand system that was introduced by Mayhew and drew heavily on the Sunningdale Agreement, the difference being the recognition of different identities and self determination, as well as power-sharing. The Agreement recognized that the majority desired to stay unified with Ireland, although there were people who wished to not stay. It then set up Legislative and Executive bodies that dealt with the strands. The Agreement was passed by Irish voters after two referendums on May 22, 1998 and was put into effect December 10, 1999. This agreement outlines the devolved model that rings true today.